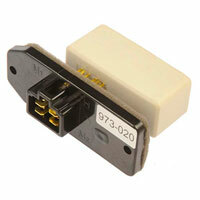 The blower motor resistor connectors in your '94-'02 Dodge Ram are prone to corrosion, overheating, and melting. Dorman connectors are as dependable as they are durable. 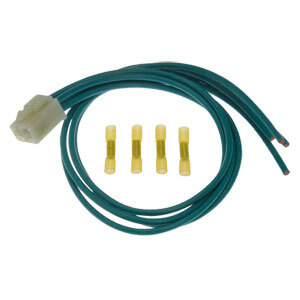 Plug easily into the blower motor resistor to help rejuvenate your heating and cooling system.